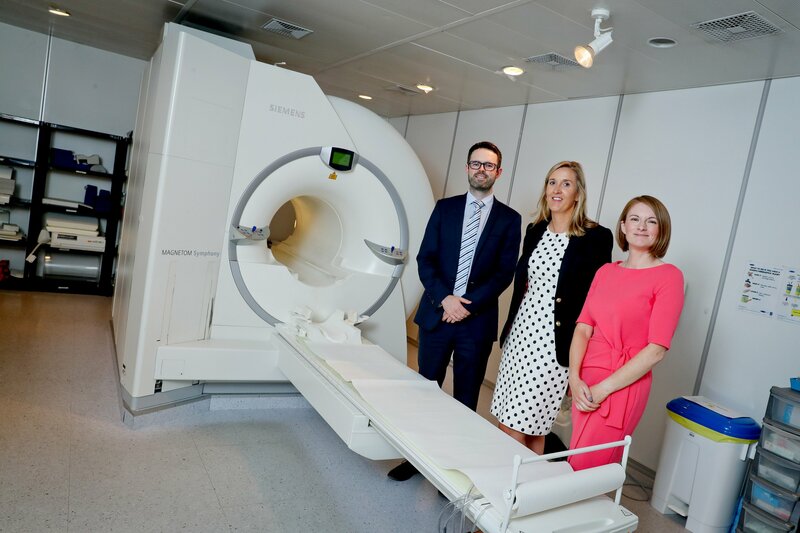 Clanwilliam Health are delighted to announce our partnership with Alliance Medical which will allow for GPs and consultants to electronically refer their patients for MRI, CT and Ultrasound scans at Alliance Medical’s centres around Ireland. It will use the HSE’s web-based messaging service, Healthlink, which provides for the secure transmission of clinical patient information, including referrals, between hospitals, health care agencies and GPs. Healthlink currently facilitates 10 million exchanges of information annually. Available across the Socrates, HealthOne and HPM systems used by GPs, the new service will speed up access for people who are waiting for diagnostic scans by enabling GPs to send secure electronic referrals for their patients which are instantly acknowledged and fully traceable. Commenting, Eimear O’Donnell, HR Manager at Alliance Medical Ireland said: “This is a very significant development for the public, for GPs and ourselves. Through this partnership with Clanwilliam Health, doctors can now refer their patients directly for scans electronically through Healthlink while the patient is sitting in front of them. That gives instant access to the system and will result in appointments being offered potentially on the same day they are sought, cutting out a lot of delays in the process. The results of the scans will also be transmitted back to the referring doctors electronically through this system, speeding up patient diagnosis." Emmet Gilhooley, Enterprise Account Manager at Clanwilliam Health, said: “We are delighted to be able to offer GPs easy access to refer patients to one of the country’s top diagnostic specialists. This is an exciting step forward for not only Clanwilliam Health and Alliance Medical, but also for the patient and the overall healthcare ecosystem”. For more information about Alliance Medical, including their centre locations, visit www.alliancemedical.ie. To see how to make an eReferral through your practice management system, view our 'How To' guides on our YouTube page here.